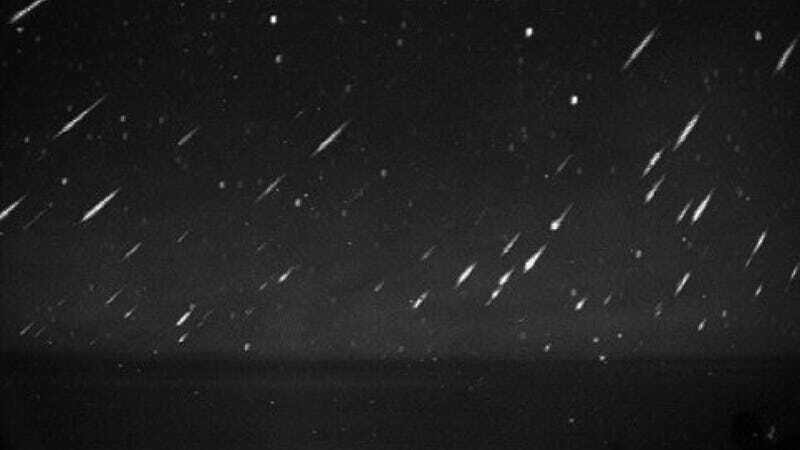 The Leonid meteor shower peaks this weekend. Not the year's most dazzling shower, and it'll be competing with the light of a full Moon, but you'll want to keep your eyes peeled if you find yourself outside in the early morning hours. If you're feeling optimistic, SPACE.com has some good viewing tips.